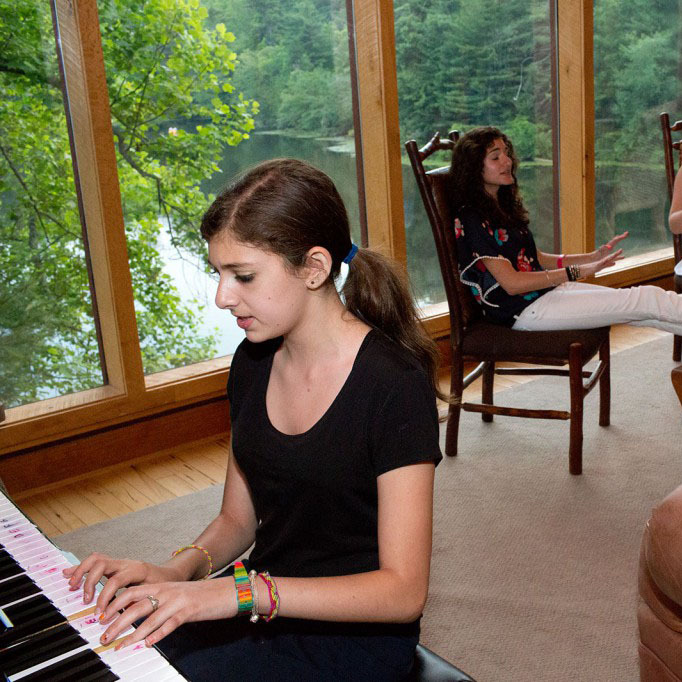 At Lake House Academy, we strive to offer students access to the same opportunities they might enjoy at home. 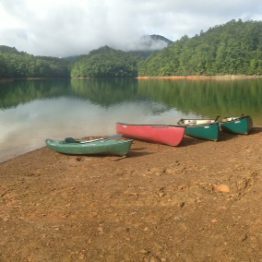 Lake House takes every chance to offer girls opportunities to participate in activities such as hiking, canoeing, kayaking, camping, swimming, tubing, running or just going for a walk around the lake. Our days start with morning chores, personal grooming and breakfast. The Lake House chef plans and prepares every meal, aiming to expand students’ choices while still including their favorites. Girls spend mornings and early afternoons in school focusing on core courses of math, science, language arts and social studies, while also enjoying supplementary courses in physical education, health and art. 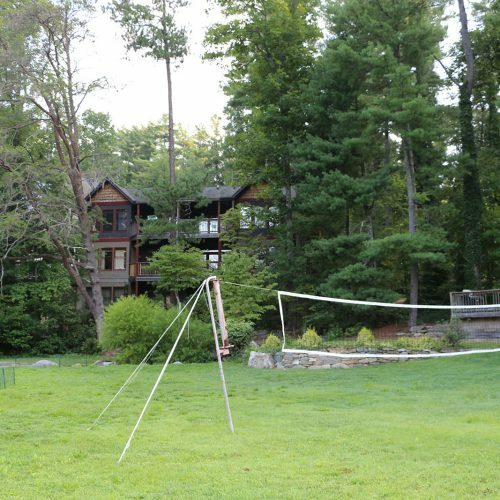 With our location nestled in the heart of the Blue Ridge Mountains of western North Carolina, students experience all of the splendor and serenity of nature in a supportive, loving environment. 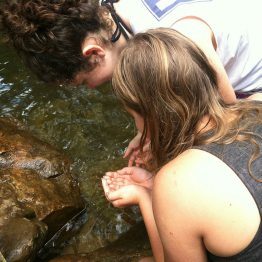 Lake House takes every chance to offer girls opportunities to participate in activities such as hiking, canoeing, kayaking, camping, swimming, tubing, running or just going for a walk around the lake. We take pride in our girl’s choices throughout the day and on the weekend as well. You’ll often see our girls watching movies, playing a board game, participating in “spa day” or just reading a book. Dinner menus change daily and weekly, depending on the availability of seasonal and locally grown foods. Students also enjoy a variety of healthy snacks twice daily. Special diets can be considered for those with food allergies or other dietary issues.